For over 100 years Dayco has been a global leader in the research, design, manufacturing and distribution of essential engine products, drive systems and services for automobiles, trucks, construction, agriculture and industry. 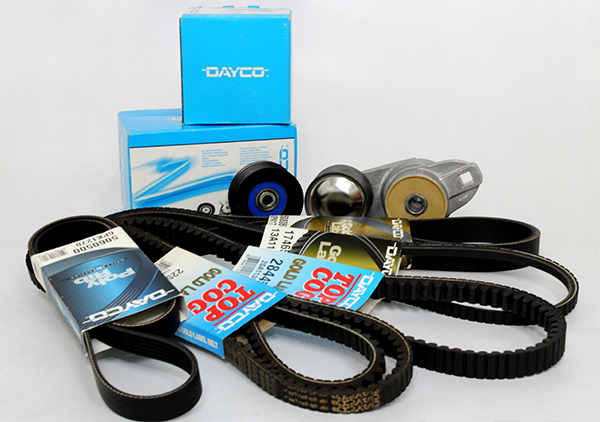 Dayco's involvement in both the original equipment and aftermarket segments of the business give the company a distinct competitive advantage. Dayco improves how the world moves by creating products, systems and relationships that endure.